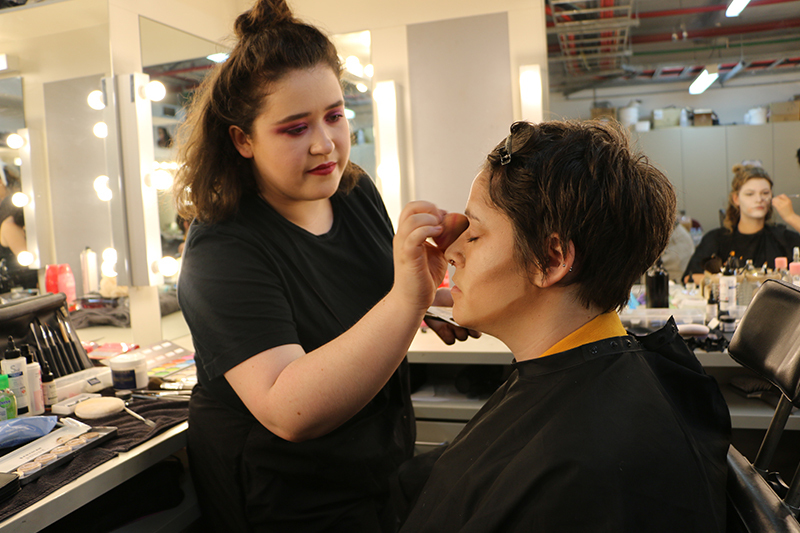 In the busy time between end-of-year showcase and industry placements, we caught up with two of NIDA’s CUA51015 Diploma of Screen and Media (Specialist Make-up Services) students, Annabel Cameron and Eilidh Strachan. 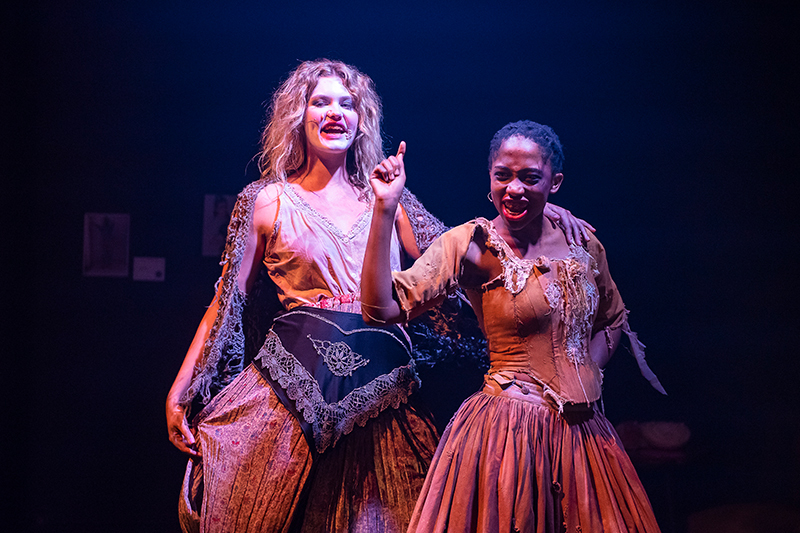 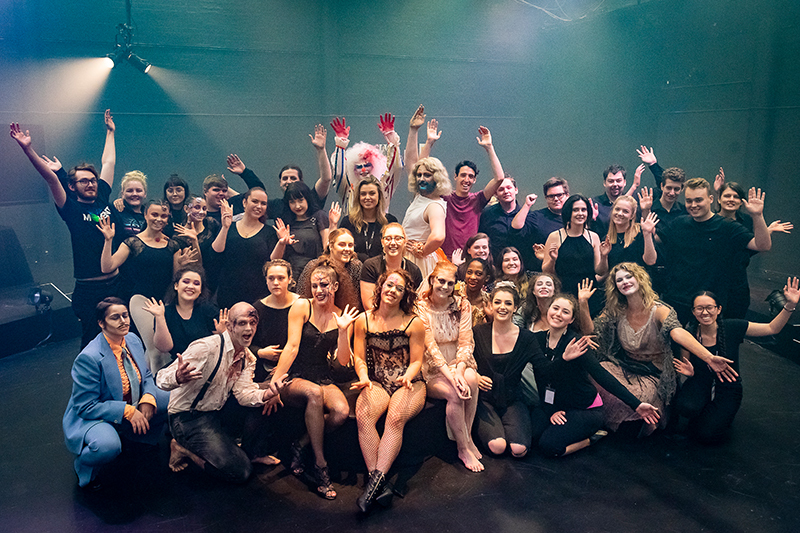 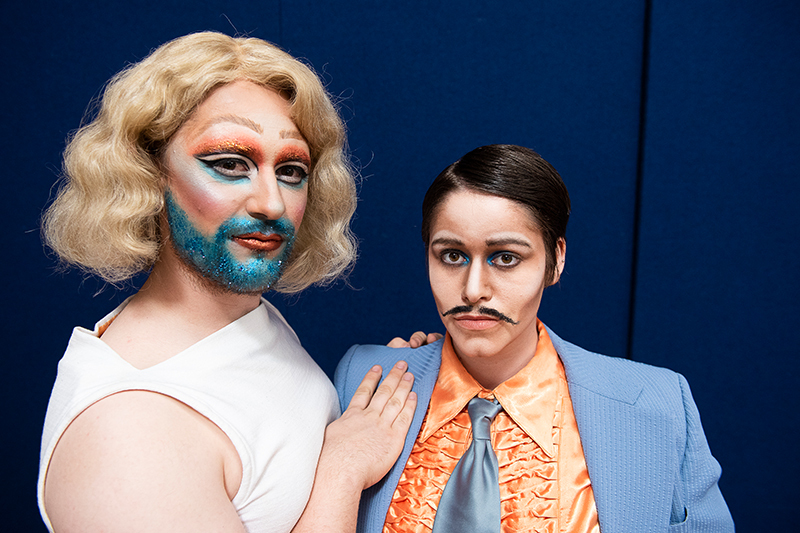 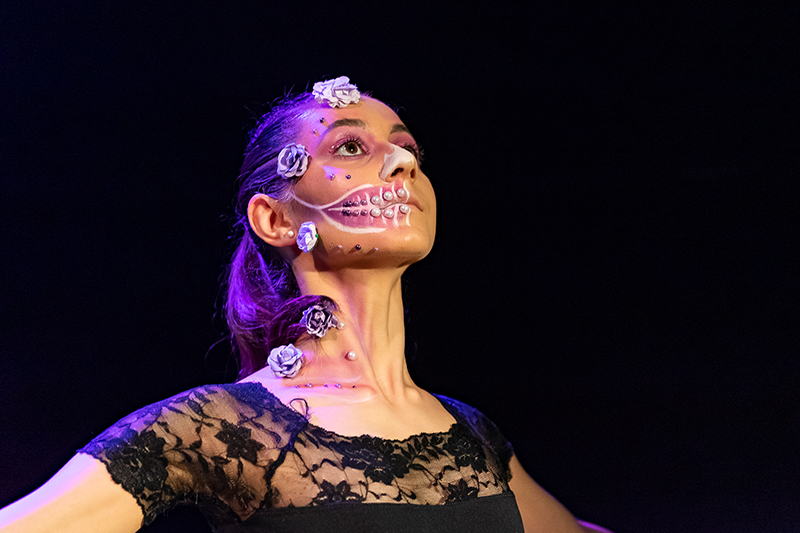 While preparing their models for the evening’s end-of-course make-up showcase, Brushes at Work, Annabel and Eilidh talked about their journeys through the diploma before they leave for their industry placement at Pinchgut Opera. 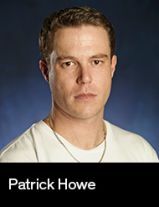 Patrick grew up in Canberra, where he completed a cabinetmaking apprenticeship and Bachelor of Arts in New Media. 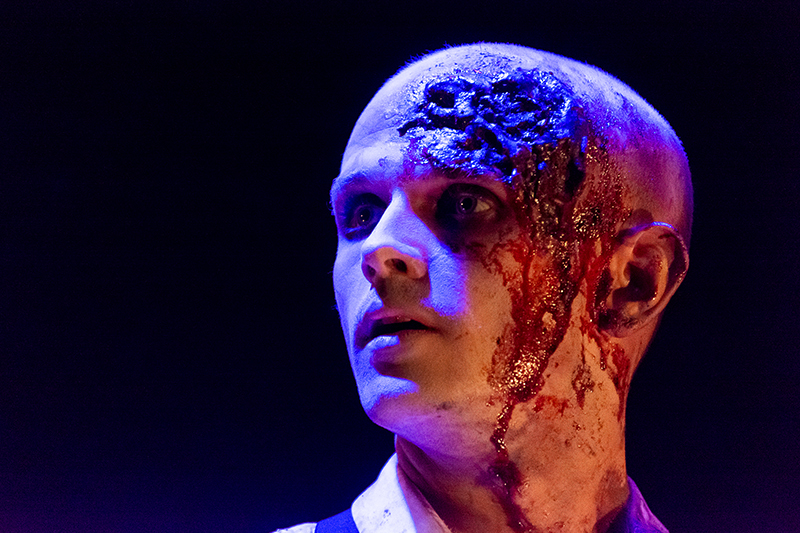 During this time, Patrick became an active member of the Canberra theatre scene.